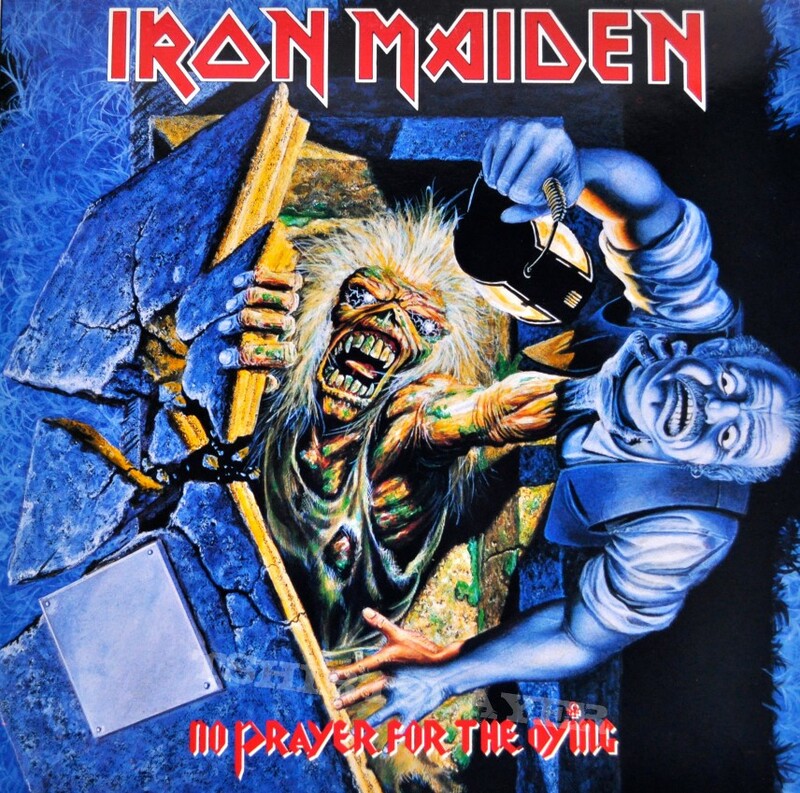 This entry was posted on March 21, 2019 at 10:22 pm and is filed under Hard Rock, Heavy Metal, Metal, metal music, Music, music news, news, rock music, world news with tags album reviews, Heavy Metal, Iron Maiden, metal albums 1990, metal odyssey, nwobhm. You can follow any responses to this entry through the RSS 2.0 feed. You can leave a response, or trackback from your own site. I was disappointed at first with it but it grew on me. The first side is great, second is a bit patchy. Yes, it grew on me too. The more I listened to this album in recent years the more I dig all the songs… yet Mother Russia is a bit hokey. Good job it’s the last song! You can just click stop hehe.